With more than 18 million customers, BT is Britain’s biggest landline telephone service provider. 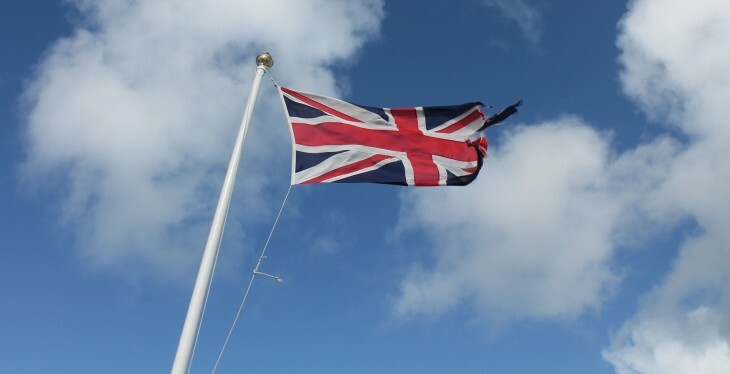 But it has long since transcended its home-phone roots, and is now also the country’s biggest broadband provider, with almost a third of the UK’s Internet users signed up to BT. 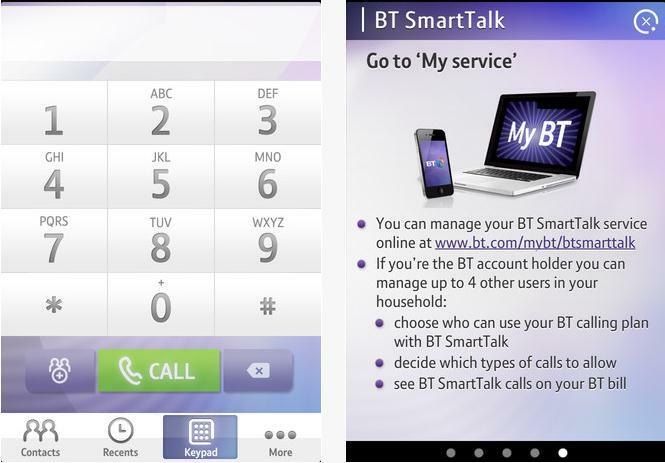 With that in mind, the telecommunications giant has ventured into the mobile realm this week with the launch of a new app called BT SmartTalk, available for iOS and Android, that gives its existing customers access to their inclusive calls on their landline plan…from their mobile phone. The app works abroad as well as at home, across both WiFi or 3G, though naturally if you’re abroad WiFi is your best bet if you’re looking to avoid racking up a huge bill. Though there are similar services out there already, such as Skype which lets you call other Skype users for free, this is the first app launched in the UK that links an iOS device directly with a customer’s home phone calling plan. You can make phone calls anywhere in the world you can get a WiFi or 3G connection, and it’s billed just as though you are calling from your landline. It’s also worth noting that if you’re a BT broadband customer, there is the added benefit of accessing more than 7.5 million WiFi hotspots around the world, for free. So, you’ll be able to phone home from, say, the US, and it will cost the same price as a local UK call, which could be included in your BT plan. Also, if you’re a pay-as-you-go (PAYG) smartphone user using this app on 3G, it might also be cheaper than using your PAYG balance, as landline rates are typically cheaper than standard PAYG tariffs. For example, customers on BT’s Unlimited Anytime Plus Plan will be able to make 24/7 calls to any UK landline number or 0845 number for free, whilst calls to mobiles will cost 2.65p per minute. The app supports up to five users on one calling plan, so it can be used throughout a household. 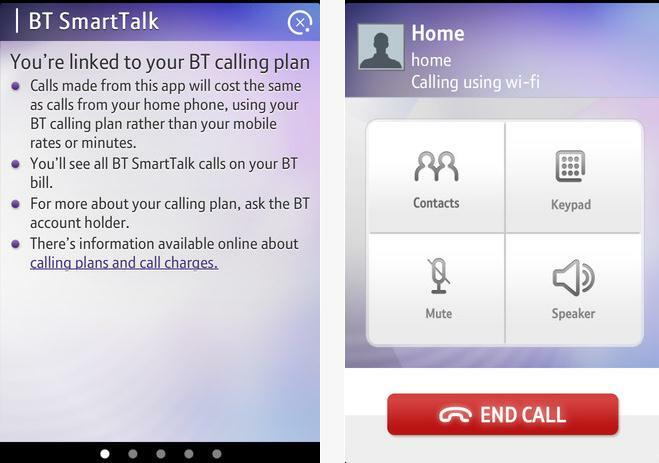 BT SmartTalk is available to download for free now for Android and iOS.